US 50 West to rt on SR 48 to lt on Tower to property on left. 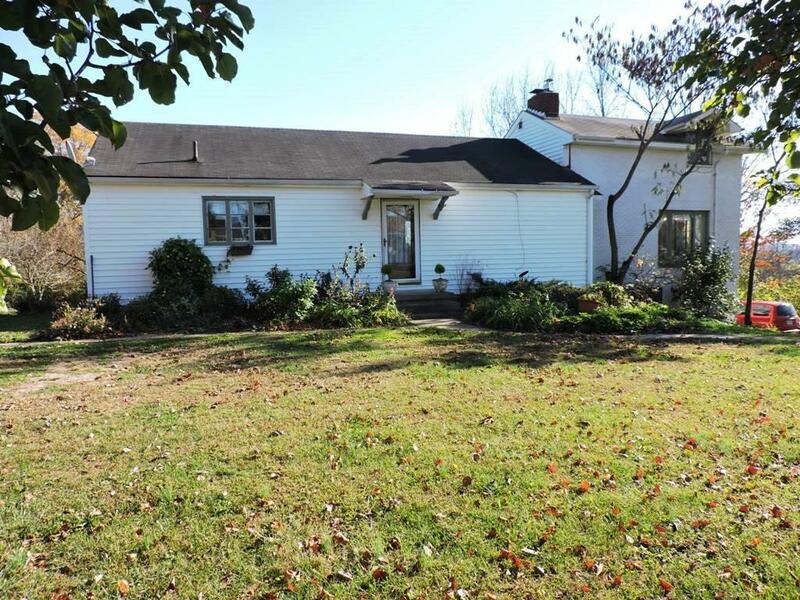 Lots of character in this attractive, mature home on 2.56+/- acres. Hrdwd floors; lrg rooms w/ loads of natural light; partially finished LL; fantastic deck overlooking woods; privacy. Mstr bdrm has a stained-glass window. Lrg dining room could be converted to another 1st flr bdrm. Appliances included, chicken coop, cherry & peach trees.